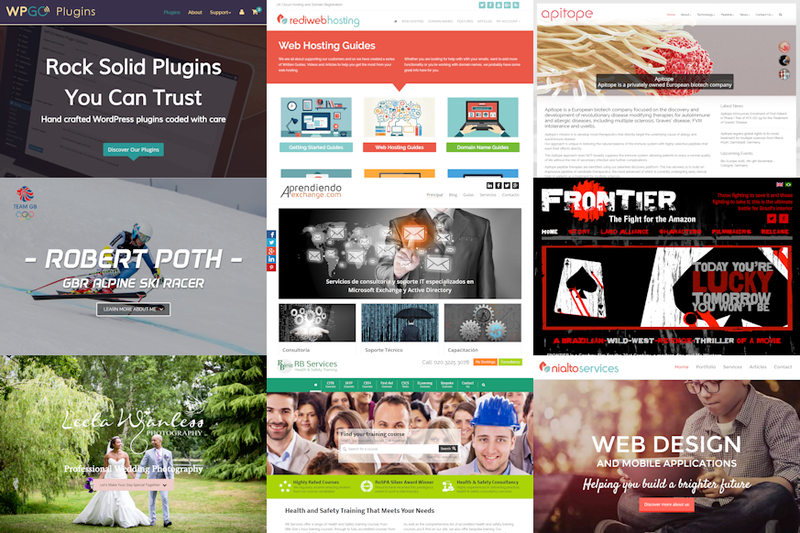 We’ve been developing full-time with WordPress since 2007 creating many themes and plugins. 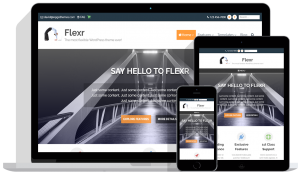 The idea behind creating our new site is to focus on producing rock solid, mobile ready, fully responsive WordPress themes powering the next generation of WordPress sites! This is an exciting challenge, one we’re very much up for, and we can’t wait to get started! Check out our first theme Minn which has just been released. You can see the live demo here. Minn is a powerful, flexible, new premium WordPress theme that allows you to customize your site with ease. Fully compatible with all leading membership, and e-commerce plugins, use Minn to build beautiful, robust sites for any purpose. Fully supported by the theme designer. If you have any questions be sure to let us know, we’d love to hear from you! Don’t forget to keep up with what’s happening at WPGO themes by following our blog or signing up to our newsletter.